Shipping containers are essential for businesses that engage in the manufacturing and shipping of goods, this includes international trade. Here are 5 tips that will help you find the containers you are looking for. Make sure that you know the needs of your business and how many containers you will require, you must also consider whether they are for storage or transportation use. You must consider whether you are going to buy the containers for more long term use or if you are equally happy to use a rental service. If you have a continuous business related to shipping and transport of products especially in international trade, then you should consider using shipping containers. 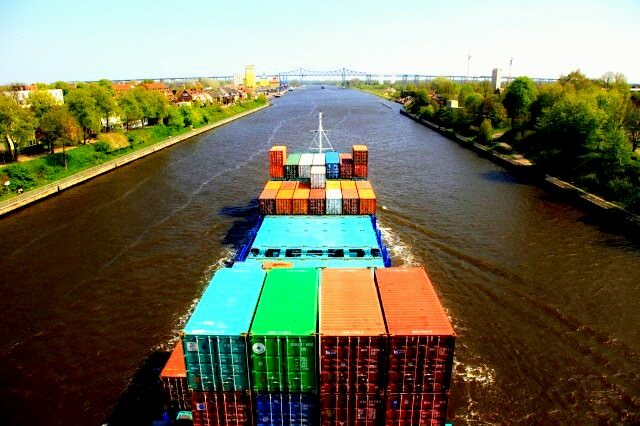 Are you going to buy newly made shipping containers or are you happy to use re-used ones? This of course will be dependent on your budget. It is also important to note that the lifespan of a re-used container will be considerably shorter than a newly made one. Ensure that you buy your container from a reputable shipping manufacturer or supplier. Buying from these companies will assure you that you can have the best quality at the right prices. Be cautious that there are manufacturers online who compromise quality just to sell shipping containers. Take note that you will need a large space to store your containers particularly if they are the larger shipping containers. For example if you buy a 20 ft shipping container, your storage space should be at least double the size of your container to ensure easy transportation. 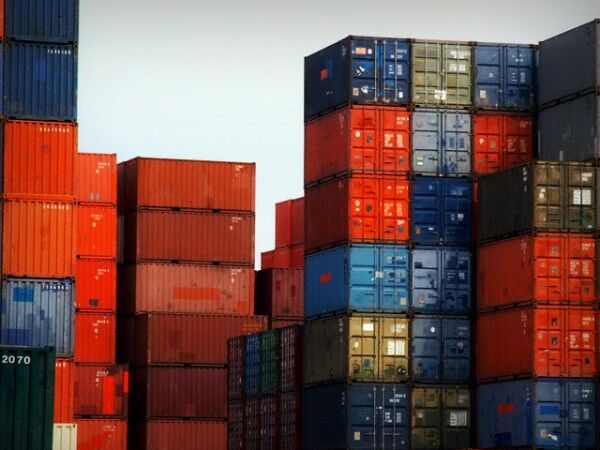 With these 5 simple tips you can ensure that you buy a high quality container at a reasonable price that is tailored to your businesses needs.